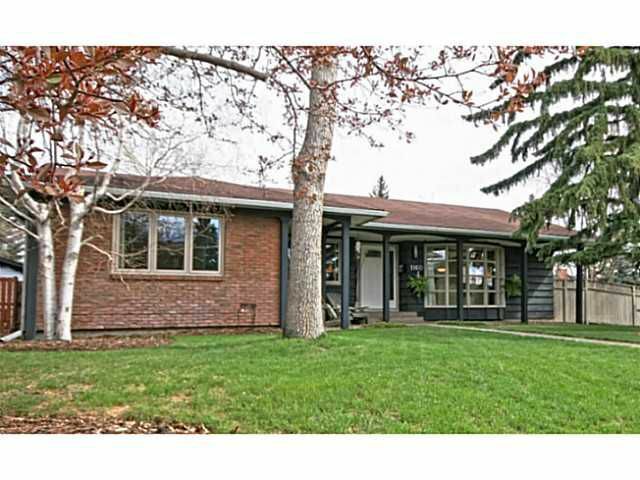 A rare 1700+ square foot, 4 bedroom up bungalow (5 bedrooms total) in a great location in Lake Bonavista. Fantastic floor plan, which offers abundant space for a large or growingfamily. Large principle rooms across the home, including a spacious living, dining & family room with fireplace. Larger than average bedrooms for Bonavista, including a master with 4pcensuite. Hardwood and slate tile throughout the main level. The basement is fully developed with a 5th bedroom, full bath, rec area, hobby rooms & lots of storage. Great, private yardfor the kids to play. Around the corner only footsteps away is Lake Christina Close, which has one of the best green spaces & tot parks in the community. Several young families live hereas well, which will make it a great place for your children to grow up. Great proximity to schools, shopping, parks and the Lake of course. This is a fantastic opportunity for your family toget a large, family home on a big lot. This home has been proudly lived in for many years.